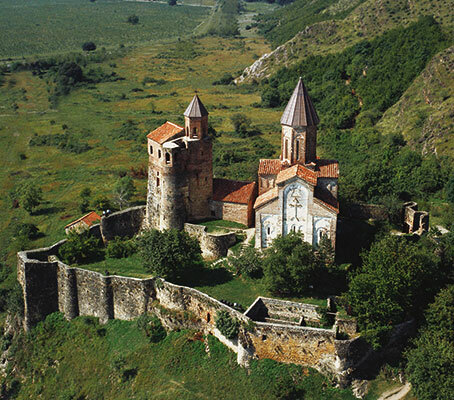 Historians date Mtskheta back to the 2nd millennium B.C. Mtskheta was the capital of the Georgian Kingdom of Iberia between 500 BC and 500 AD. Georgians adopted Christianity in the 4th c. and thereafter Georgians, Byzantines, Persians, Arabs and Mongols traded control of the territory until the Russian annexation in the 19th century. 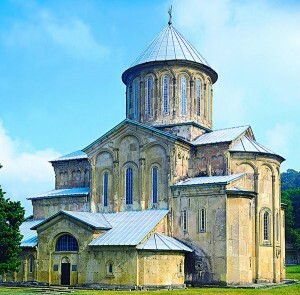 Important ancient architectural monuments include Jvari Monastery 6th c and Svetitskhoveli Cathedral 11th c. and Samtavro Monastery, 11th c. Shiomgvime Monastery, 6th c, is located near Mtskheta, hidden in the rocky mountains. 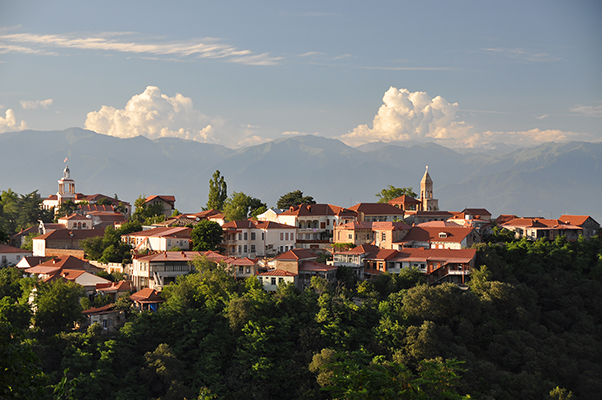 Georgia is considered to be one of the oldest homelands of viticulture in the world. 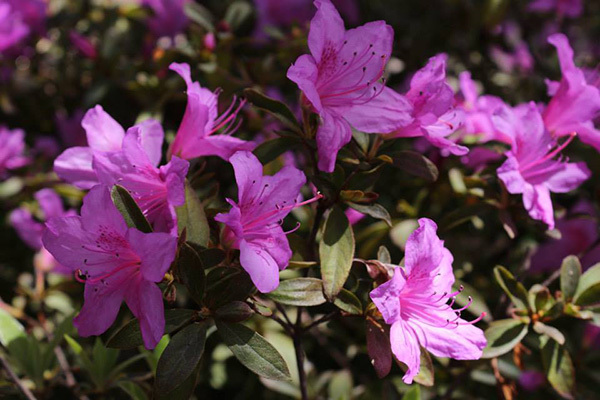 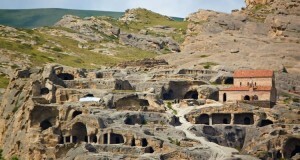 It is proved that wine-making in Georgia has been practiced since the 5th millennium BC. 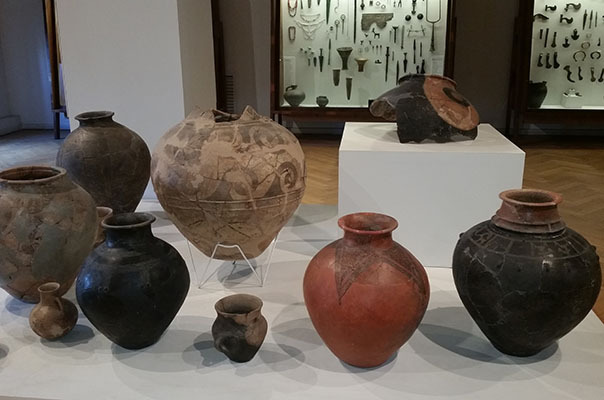 From 4000 BC Georgians were cultivating grapes and burying clay vessels, “kvevri”, in which to store their wine ready for serving at perfect ground temperature. 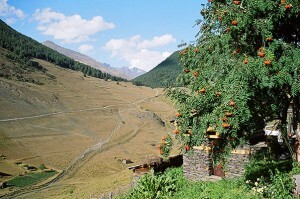 Vine growing is one of the ancient branches of economic activities of people in Georgia. The presence of a large number of aboriginal sorts of grape (more than 500) also proves that Georgia is the cradle of initial inter-mutation of wild cultivated grapes. 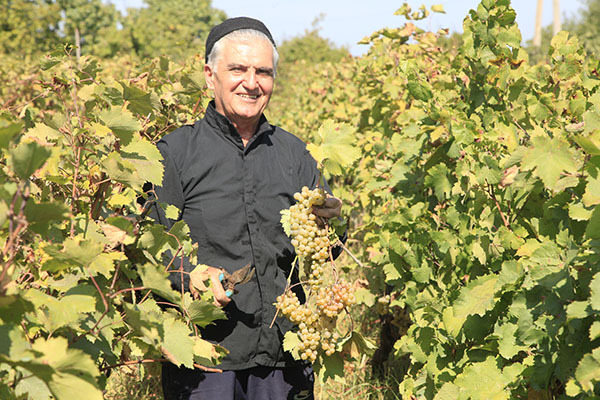 For many centuries vine remains one of the fascinating symbols of Georgian history and culture. 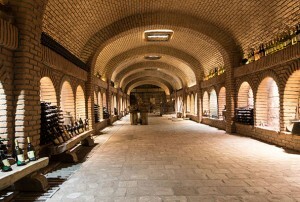 Famous sorts of Georgian wines are Rkatsiteli, Manavi, Napareuli, Tibaani, Tsinandali, Vazisubani, Mukuzani, Saperavi, Kindzmarauli, Khvanchkara, etc. 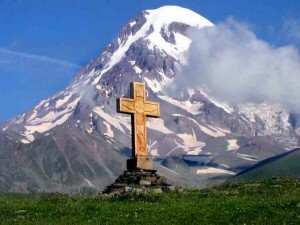 The head of the Georgian table is Tamada, a person who proposes traditional toasts. 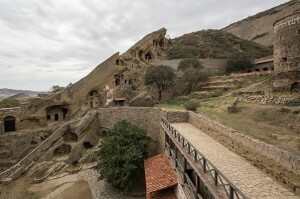 Georgian ancient traditional wine-making method using the Kvevri clay jars is included in the the UNESCO Intangible Cultural Heritage Lists. 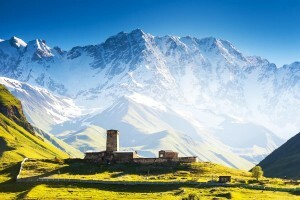 Georgian cuisine is diverse and delicious; It consists of much ingredients and spices and offers variations of beef, lamb, pork, chicken, fish, cheese, eggplant, walnuts, hazelnuts, pomegranates, kidney beans, hot peppers, etc. Mtsvadi (barbeque), roast pig, chanakhi, khinkali, chakapuli, khachapuri, phkhali, satsivi, badrijani, churchkhela, “Matsoni”, the Georgian yogurt etc. 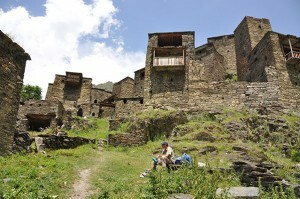 are some of the many popular dishes in Georgia. Set in the south-western corner of Georgia, against the eastern coast of the Black Sea, Ajara spans a wide variety of land- scape, from high forested mountains to lush subtropical hills – all set beside the balmy Black Sea coast. 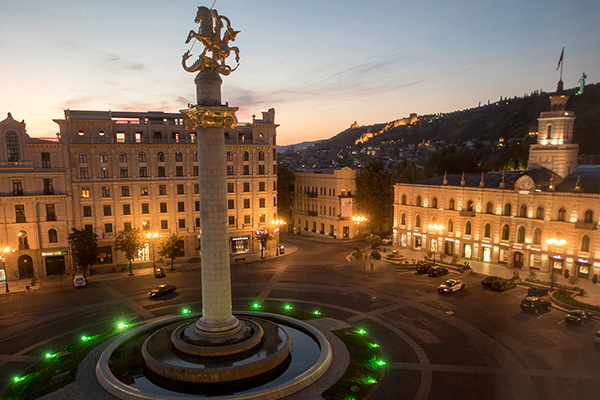 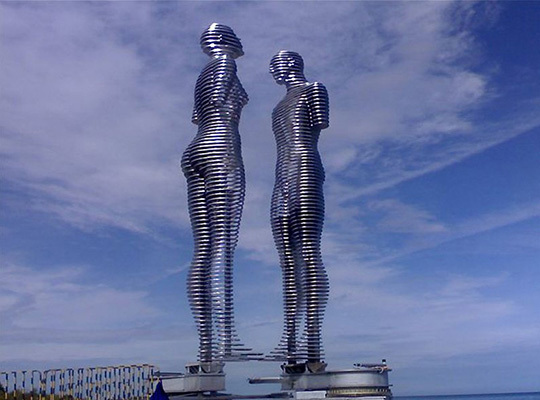 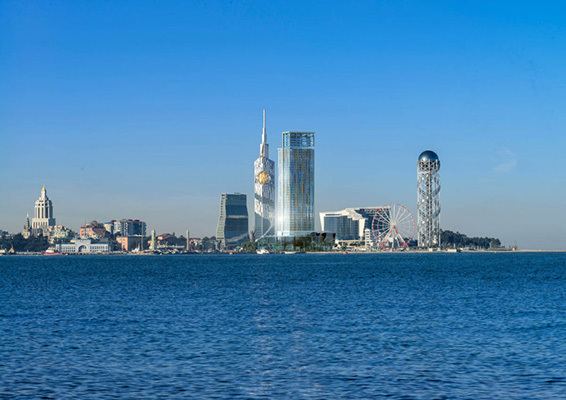 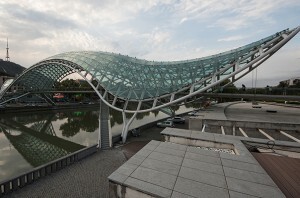 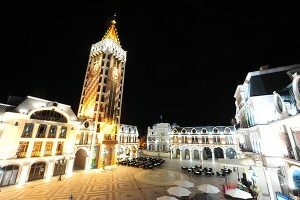 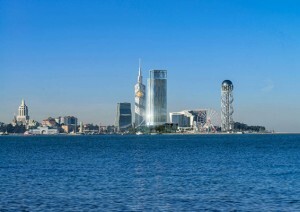 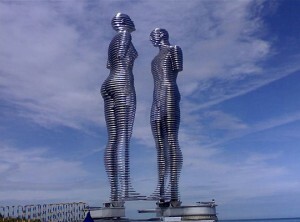 Batumi, the capital of Ajara region is a major sea port with a glorious boulevard beside the Black Sea. The city is changing dramatically and now has a number of international class hotels and hosts many cultural events. 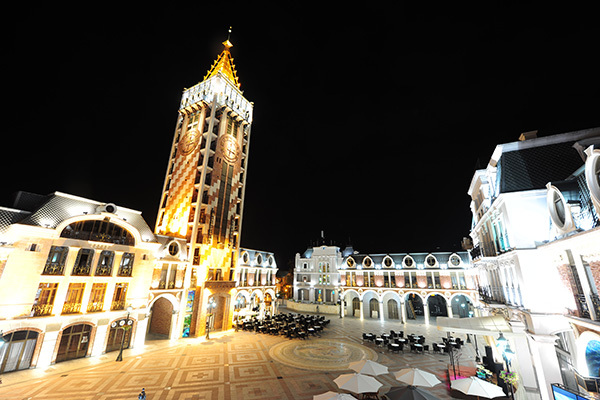 During the holiday season visitors can attend shows at the recently opened dolphinarium, enjoy a drink and live music at Batumi Piazza at the end of the day. Batumi and its surroundings offer everything that the sea-side holiday-maker needs: Batumi Botanical Garden, Mtirala National Park, Gonio & Petra Fortresses. 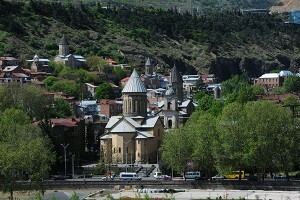 The city of Kutaisi dates back to the Argonauts’ time (13th -12th centuries B.C). 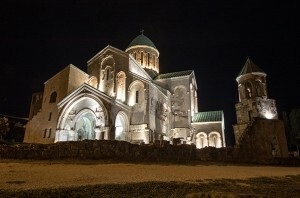 Formerly capital of old Colchida, Kutaisi then ruled all of Western Georgia. 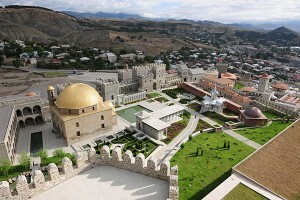 The Parliament of Georgia is located in Kutaisi, making the city the legislative capital of Georgia. Gelati Monastery, located near Kutaisi was founded in the 12th century by the most famous Georgian King David the Builder (1073 – 1125). 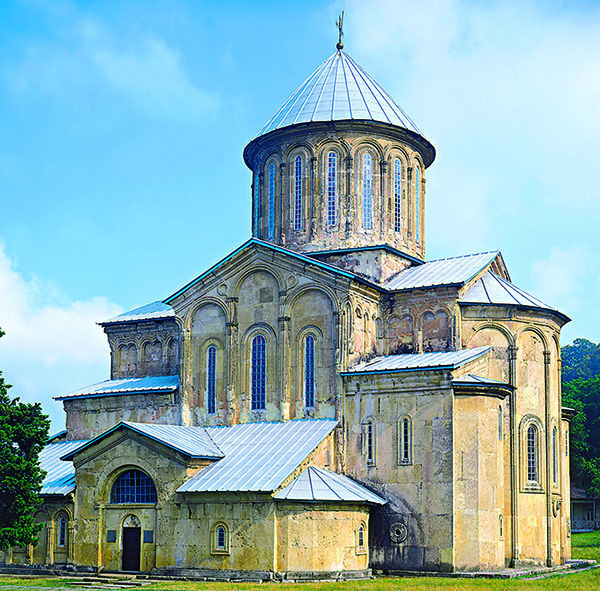 Here he founded the academy and monastery, which became the foremost centre of education in Georgia. 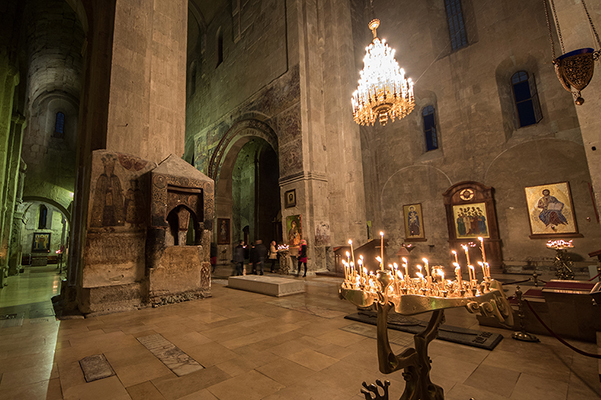 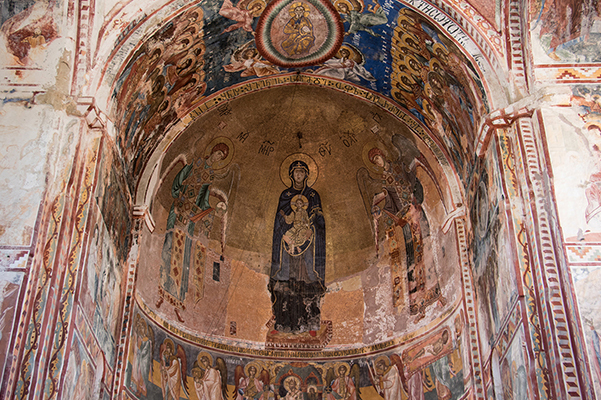 The unique murals of saints and Georgian monarchs are inside the main Virgin Cathedral. Gelati Monastery is in the List of Cultural Heritage of UNESCO. 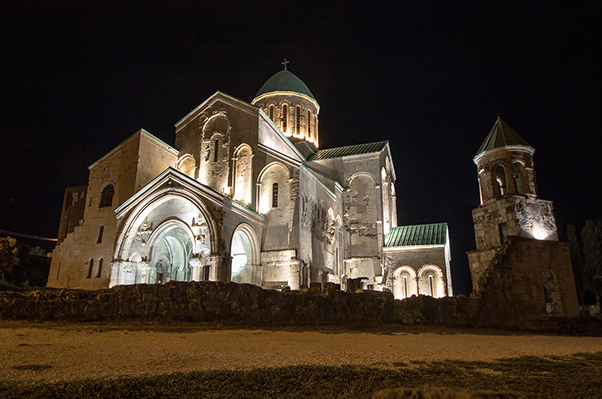 Bagrati Cathedral was built by Georgian King Bagrat III and it is considered one of the masterpieces of Georgian architecture. Bagrati Temple was partly destroyed in the 17th century. In 2010 the Termple was reconstructed to its original state. 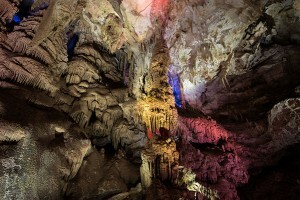 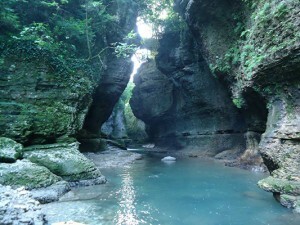 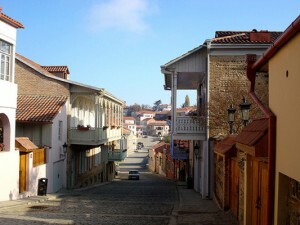 It is included in the UNESCO list of Cultural Heritage. 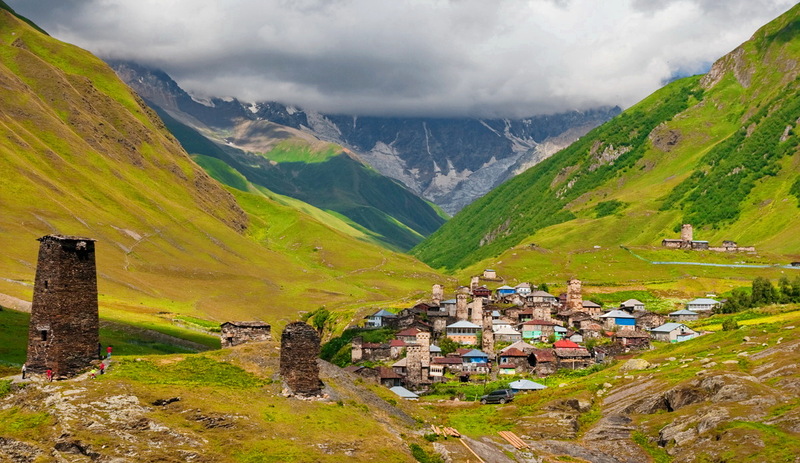 Tusheti is a fascinating mountainous province, situated on the northern slopes of the Eastern part of the Greater Caucasus Mountain Range. 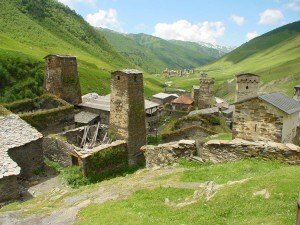 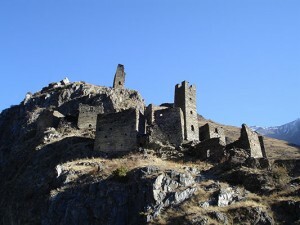 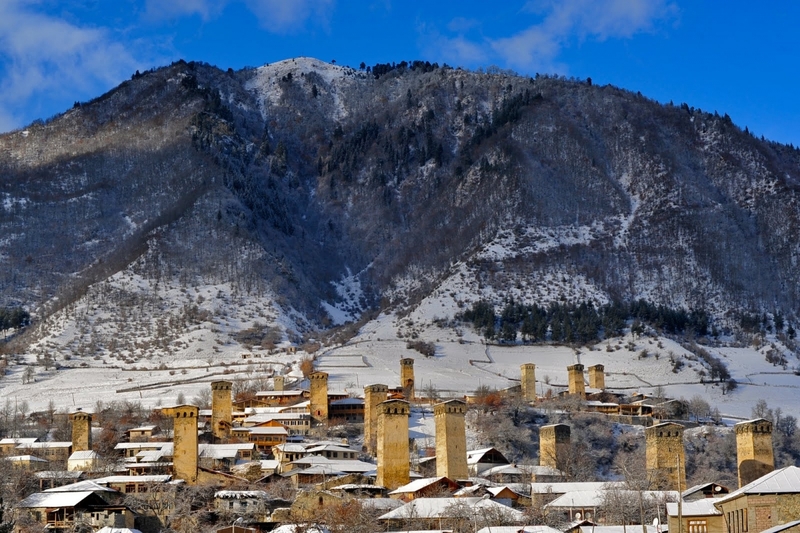 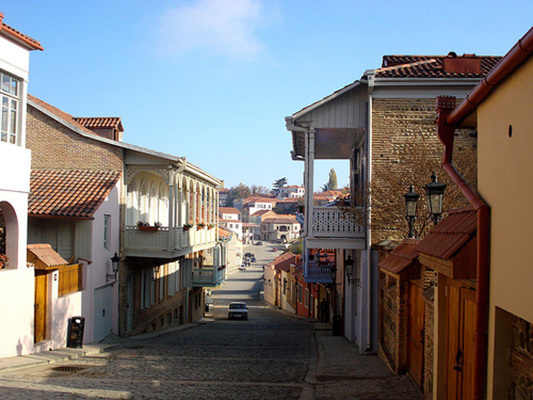 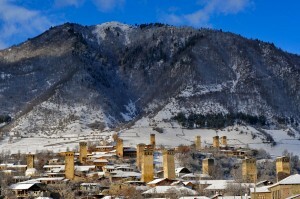 Medieval villages Dartlo, Parsma and Diko are some of the undisputed highlights of Georgia. 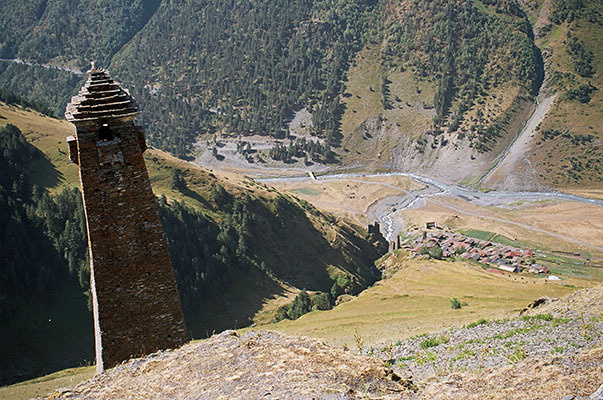 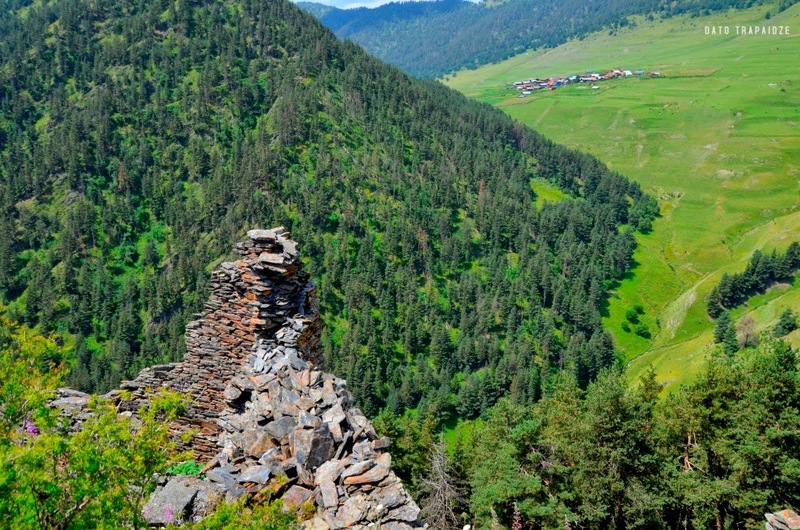 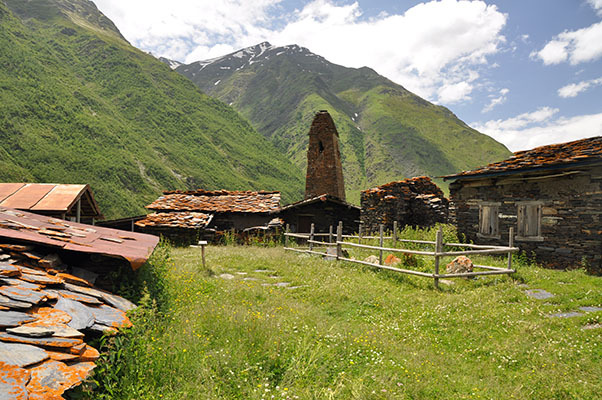 Because of the severe conditions in winter, most local people usually leave Tusheti and come down to the valleys. In spring they again come up to their homes and work hard, running the cattle and making cheese. 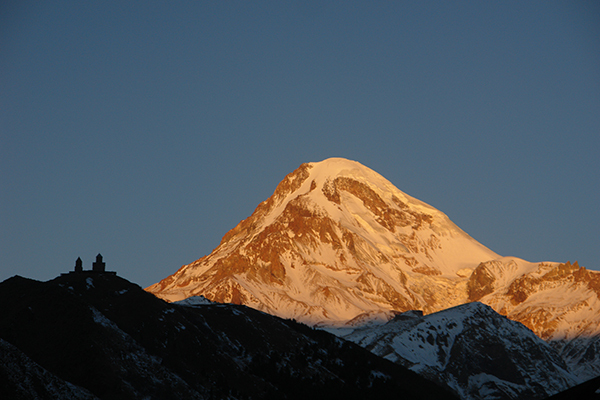 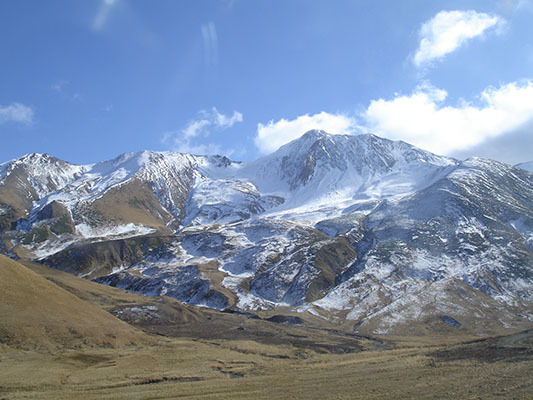 The scenery is spectacular; the nature zones include dense forests, alpine meadows with endemic flowers and higher up there are snowcapped mountains among which Diklo, Komito and Tebulo are some of the highest summits of the Eastern Caucasus. The villages are nestled in deep valleys and are very picturesque with their stone architecture. 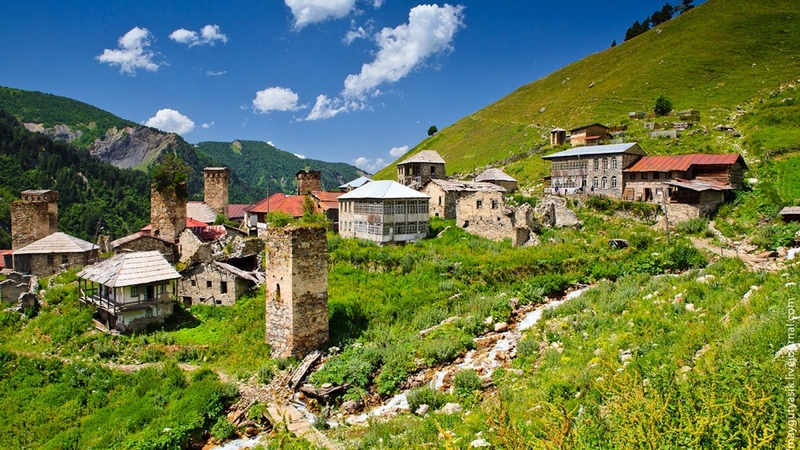 Deep and narrow river gorges, severe snow-capped peaks, virgin nature, mountainsides carpeted with flowers, traditional stone villages, make Khevsureti an unforgettable experience. Shatili, its main village-citadel, is a unique cluster of houses built-in together to form a defensive citadel. 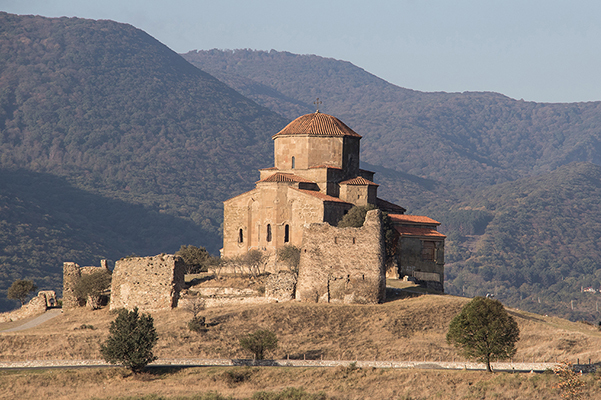 It still stands proudly above the Arguni River – as it has from the 9th century – as a symbol of Georgia’s independence and resilience. Vardzia in the Meskheti province of southern Georgia – is a thirteen story cave town built between 1186-9 by Georgia’s famous Queen Tamar. 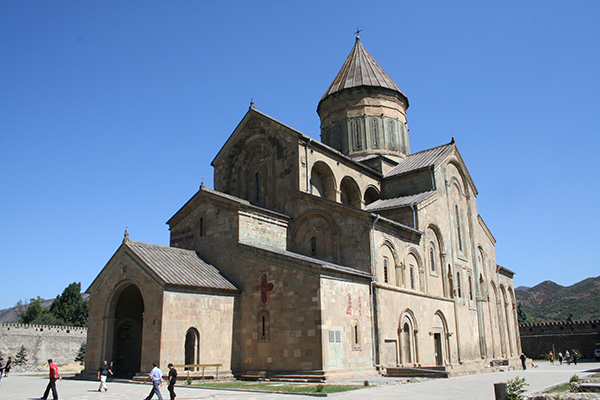 It stands as a unique example of the Georgian renaissance in an area of many medieval sites. Around the town Akhaltsikhe you can find the elegant Sapara Church and dramatic Khertvisi Fortress. 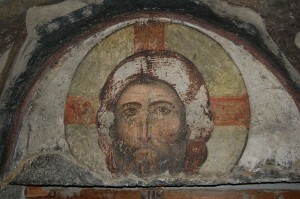 David Gareja Monastery is situated 75 km south- east of Tbilisi. Founded in the 6th century by the Christian Father St. David. 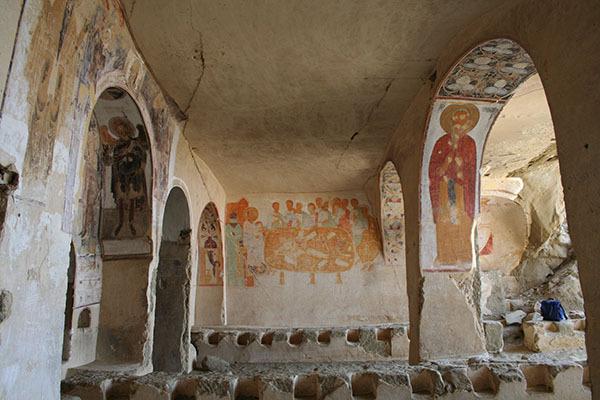 The monasteries of Lavra, Udabno, Dodo and Bertubani are remarkable for their original cave frescoes that date from the 8th to 13th centuries. 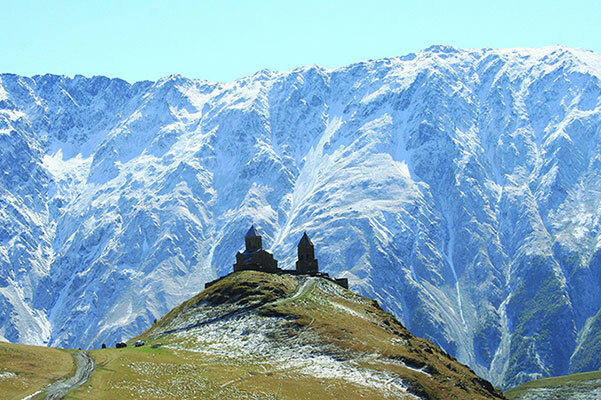 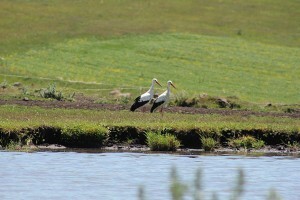 The setting is no less impressive and expects to see the fabulous white vultures soaring in the sky above. 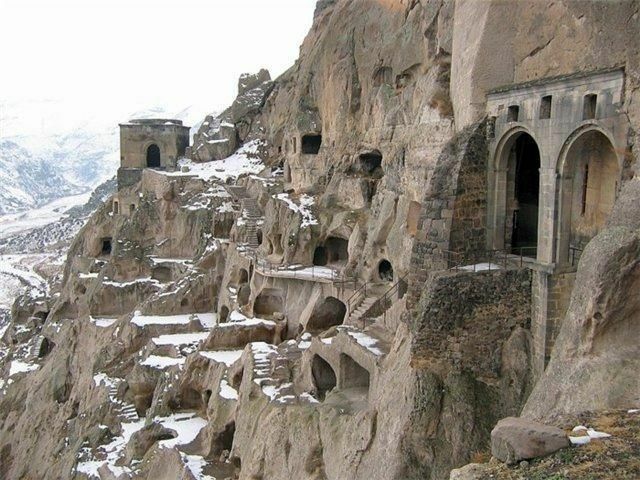 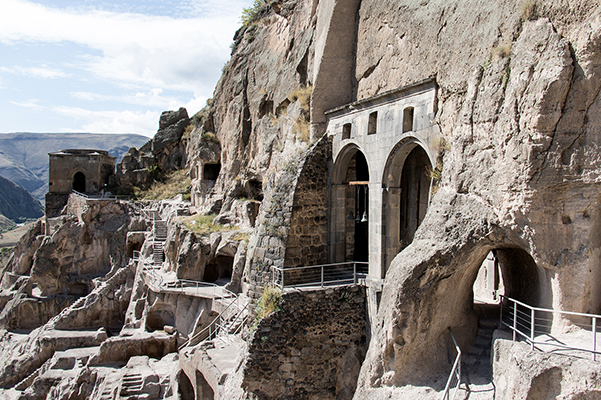 Uplistsikhe (‘the Lord’s citadel’) is a cave town hewn into the living rock, 8km south-east of Gori. 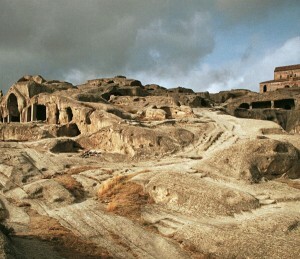 The citadel dates back to the 7th century BC. 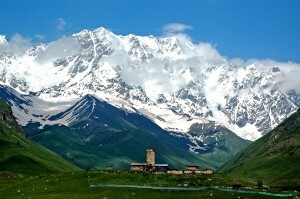 It served as a strategic point on the ancient Silk Road from ancient times until the 15th century AD. 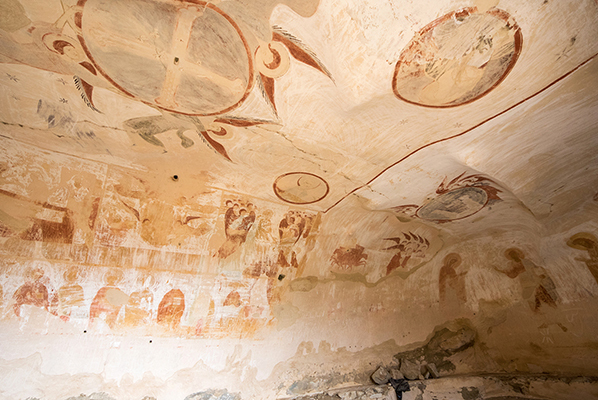 It contains a large central hall for pagan rituals, living rooms and a 9th century church. The picturesque Ateni Church (7th c) also near Gori is yet another classic architectural representation of the Georgian church, as are its impressive interior murals. Georgians value their natural Heritage. 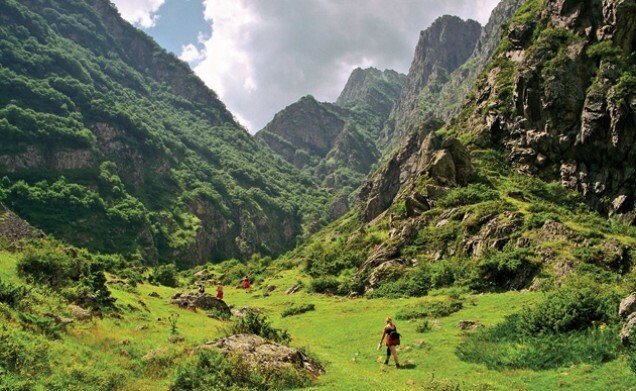 At present the total area of Protected Areas is 511 123 hectares, about 7% of the country’s territory. 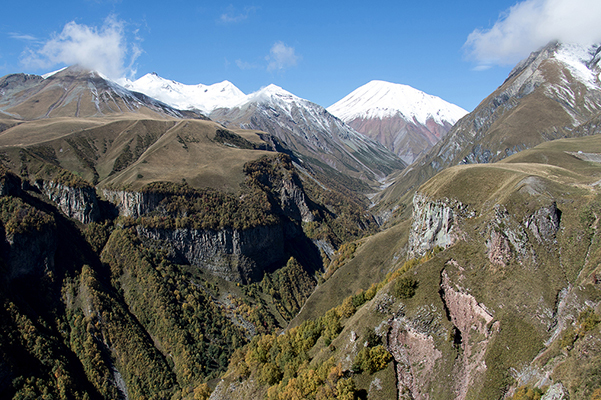 75% of Protected Areas are covered by forests. 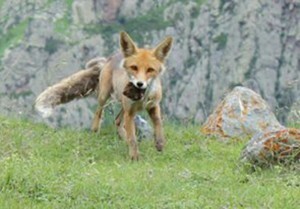 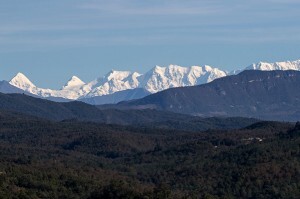 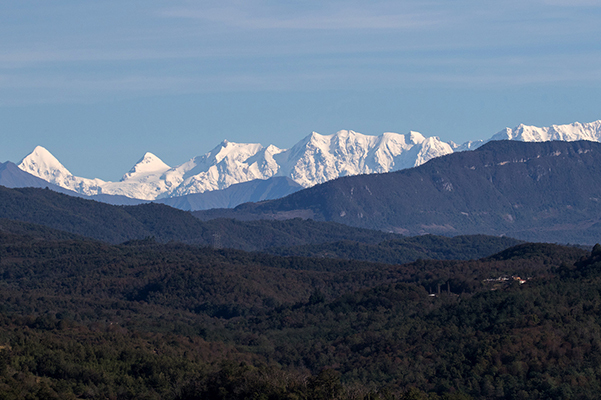 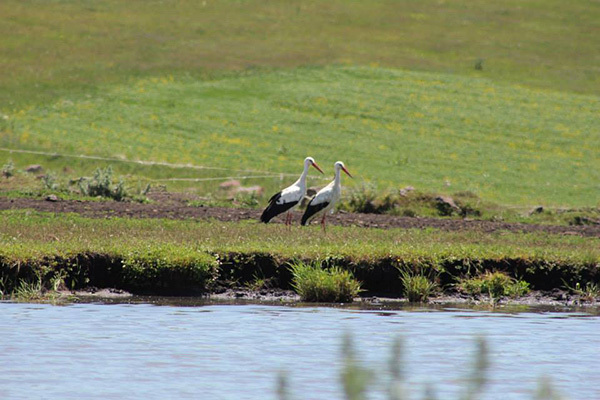 There are 14 Strict Nature Reserves, 9 National Parks, 17 Managed Nature Reserves, 14 Natural Monuments and 2 Protected Landscapes in Georgia.